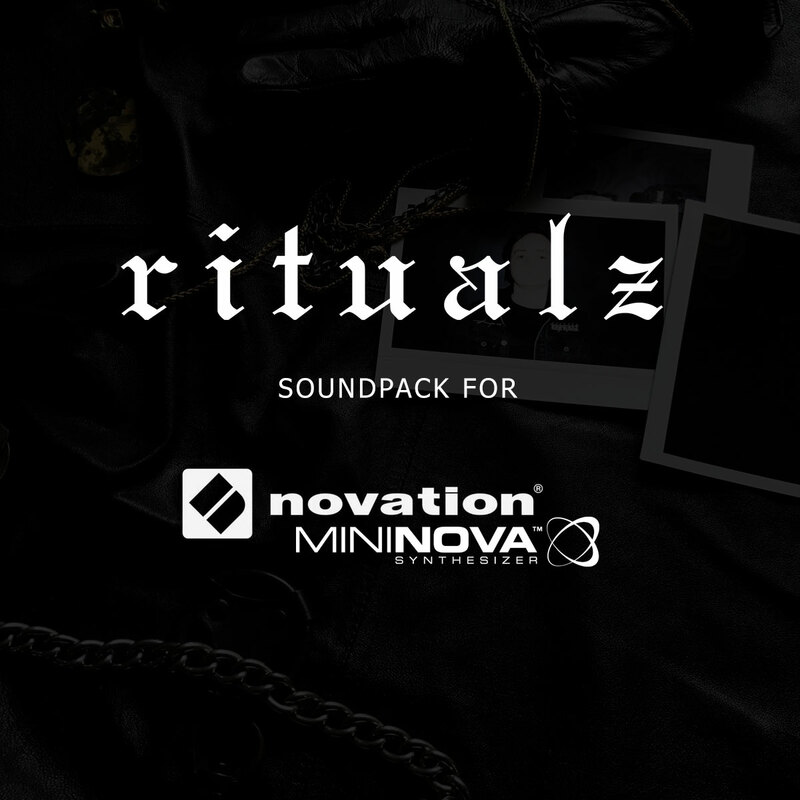 I made a soundpack for the Novation Mininova. 10 patches ready to use on your tracks, perfect to make any style of dark electronic music, from Synth-Pop to Gabber. Watch a demo video on Novation’s Facebook page and Download here.